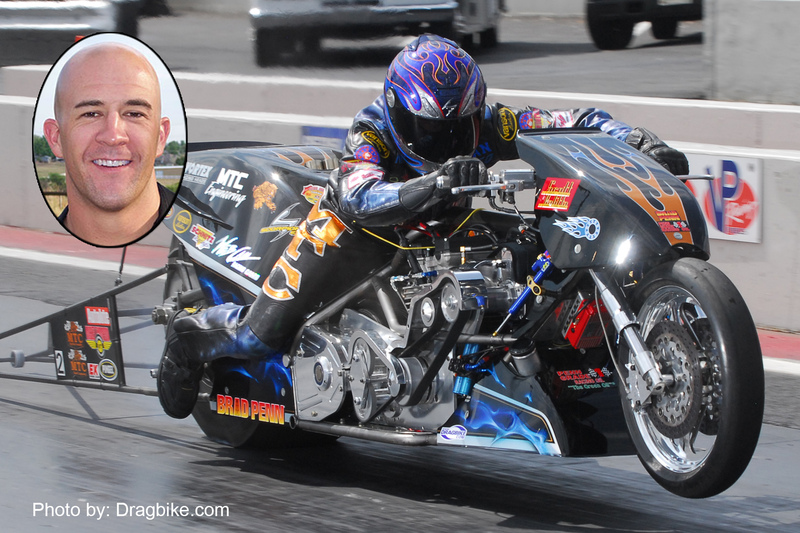 On the weekend of the fastest, quickest, motorcycle drag race of 2014, MTC Engineering will host a gathering of the elite eight members of the official “MTC 5 Second Club” during the running of the MANCUP World Finals. On November 14-16, at South Georgia Motorsports Park, in Adel, Georgia, MTC Engineering has put the call out for a gathering of the greats, to attend the race. 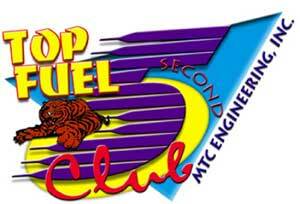 MTC Engineering will host a gathering of the elite eight members of the official “MTC 5 Second Club” during the running of the MANCUP World Finals. 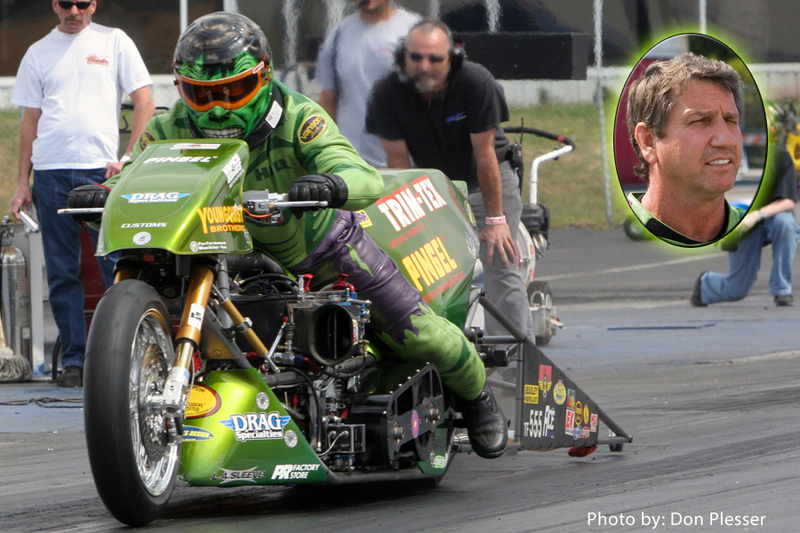 An effort is underway to bring all eight members of the official MTC 5 Second Club to the Mickey Thompson – Motec, World Finals at SGMP to meet and greet the fans. 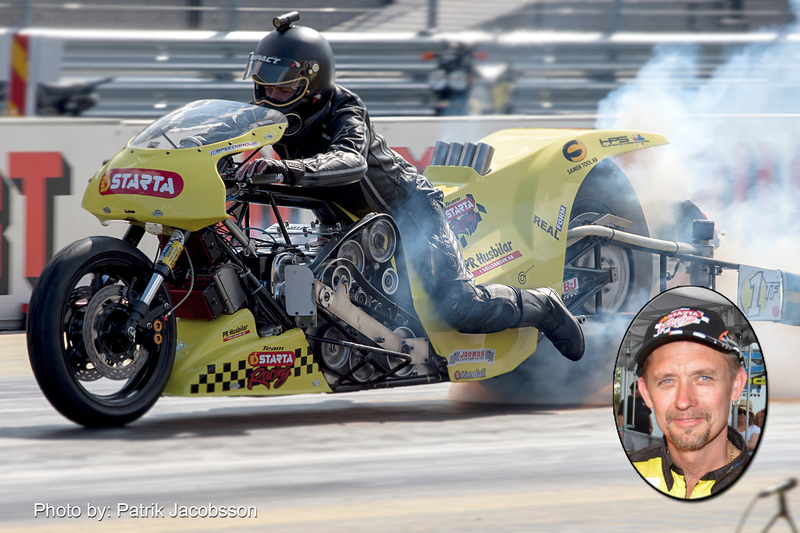 This will be the first gathering of it’s kind to bring the only motorcycle drag racers ever to run in the five second elapsed time zone to one race at the same time. 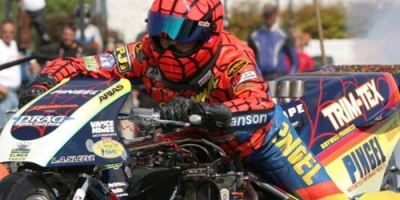 Keep in mind here, from when Larry McBride ran the first official five second elapsed time in AMA/PROSTAR sanctioned competition in 2001, till Ian King’s 5.87 pass in April of 2014, it’s taken over a decade to fill the eight slots afforded by the MTC 5 Second Club. This is a very elite exclusive gathering of professional T/F bike racers! 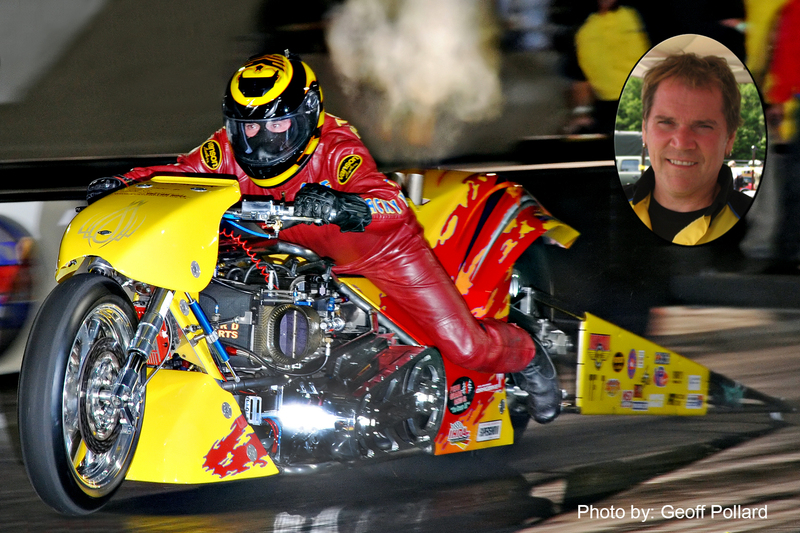 The eight members of the MTC 5 Second Club are: Larry McBride (2001), Jimmy Brantley (2005), Tom Perry (2008), Korry Hogan (2008), Geoff Pollard (2009), Chris Hand (2013), Peter Svensson (2013), and Ian King (2014). 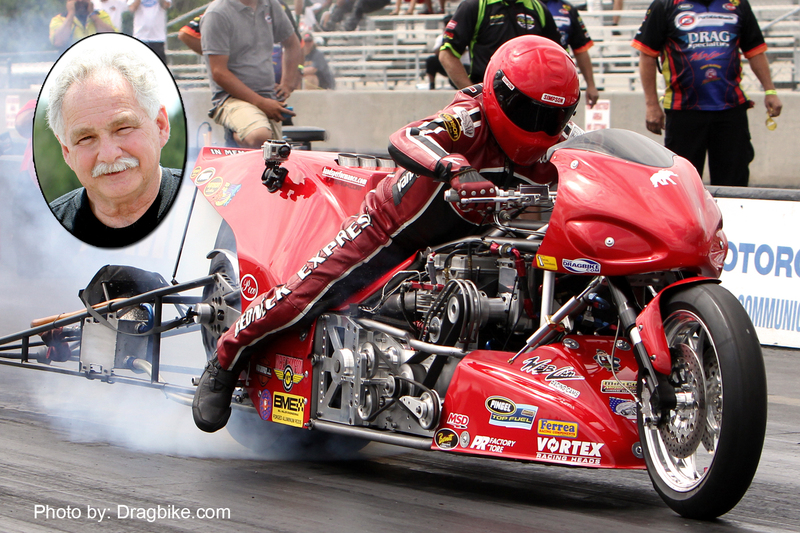 Two of the eight will actually be in competition at this event, Larry McBride and Chris Hand. 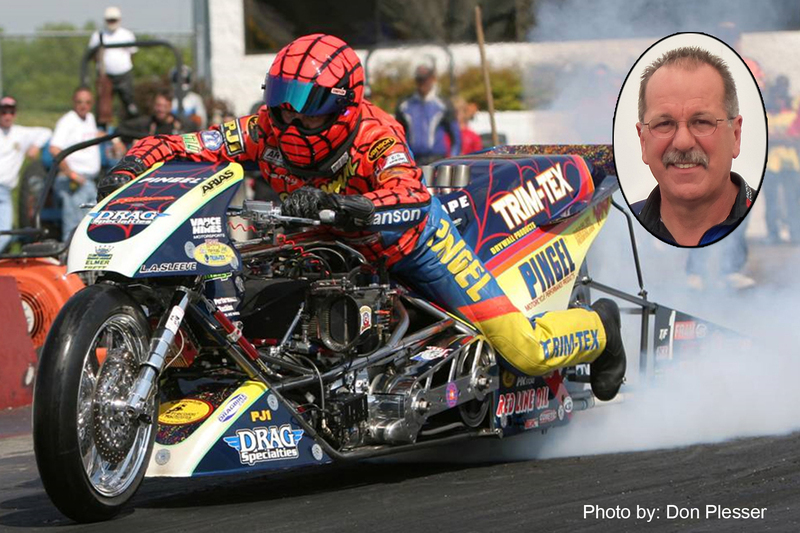 It’s interesting to note that both of these truly extraordinary racers have been racing in Top Fuel motorcycle longer than any of their counterparts! 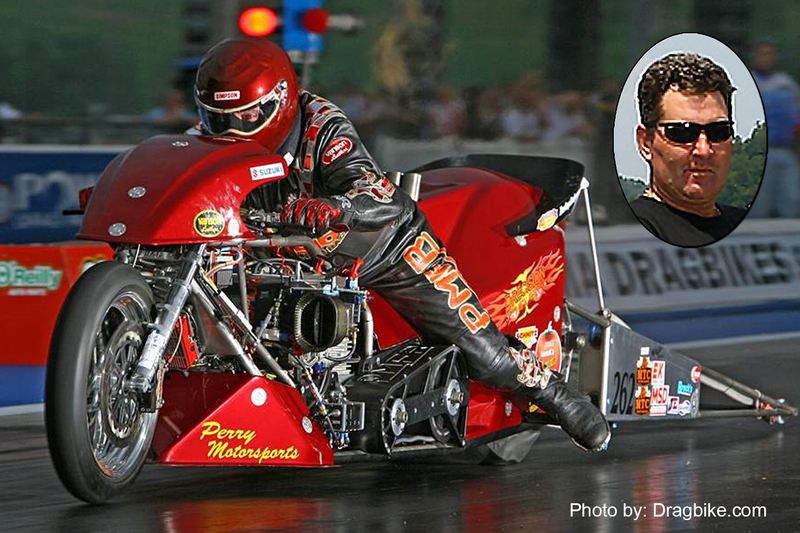 Both of these racers began their nitromethane careers during the 1970s era of motorcycle drag racing. There will be a meet and greet combined with an autograph signing session with the MTC 5 Second Club members on Saturday and Sunday at a time to be announced. A special commemorative poster with all eight racers will be available for this one time only event. On Sunday before the start of the race, the formal induction of Ian King into the MTC 5 Second Club will take place prior to the start of eliminations. 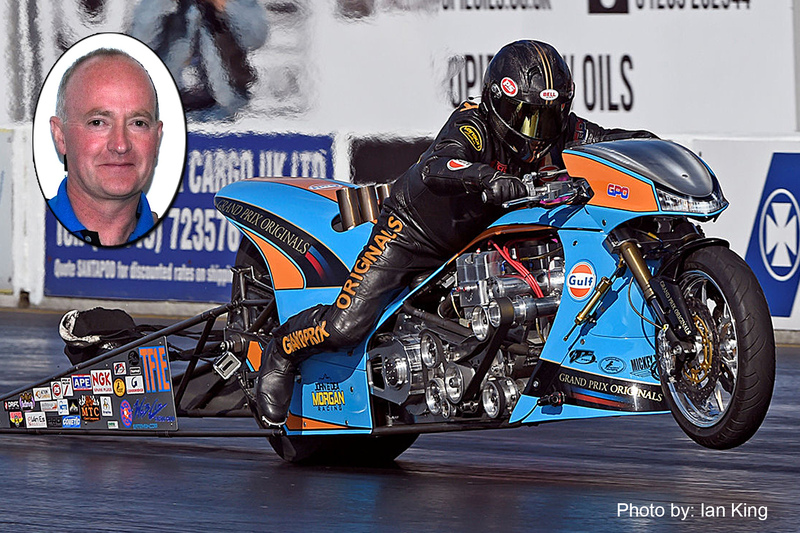 While Korry Hogan will be in attendance with the John Alwine racing team, their new bike is not quite ready to enter competition. However, the bike will be on display at the MTC Engineering both located on the manufactures midway. Type o. “Met” not “meg” sorry .